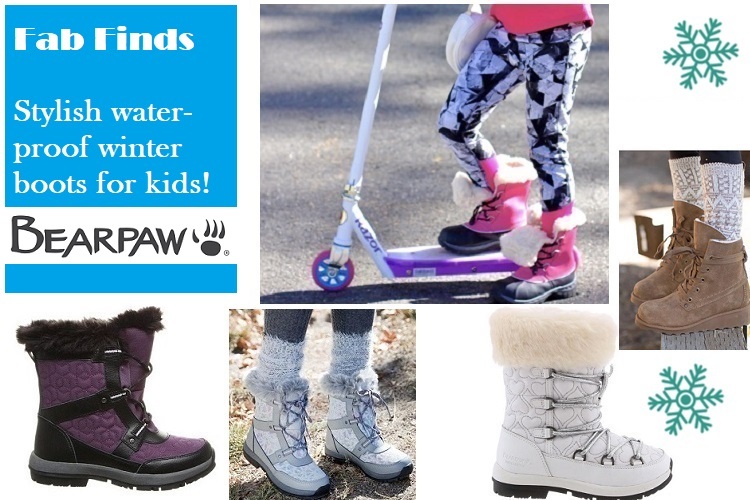 Time to round up some of our best picks for waterproof winter boots to get ready to go outdoors and enjoy the snowy days ahead! 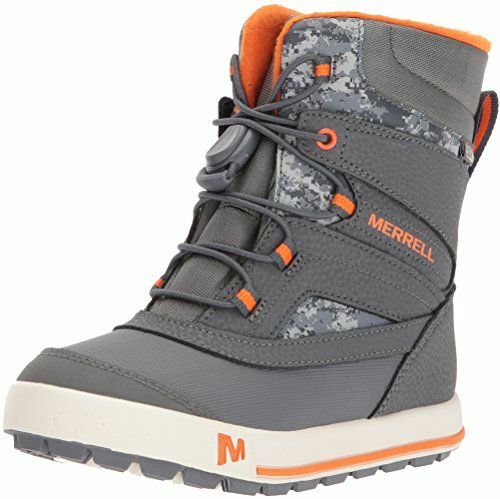 These are great for School days and for heavy duty snow stomping this Holiday season! 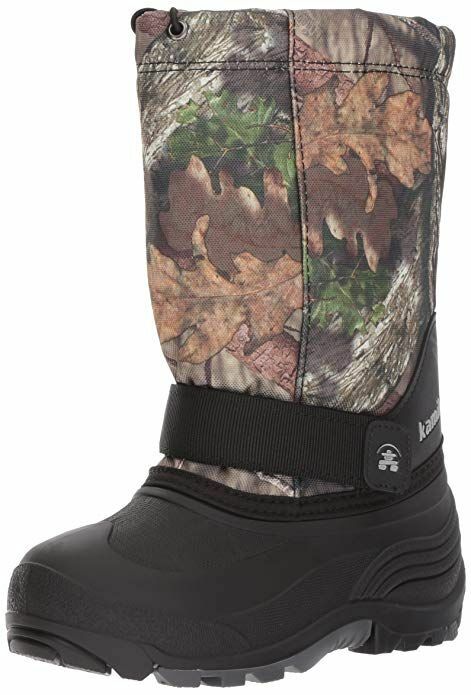 Let your kids enjoy the fun of the outdoors, even when it’s raining.The Kelly Youth will keep the little feet warm and dry with waterproof Boot construction and wool blend lining! These are stylish and light weight and great for everyday school wear as well! 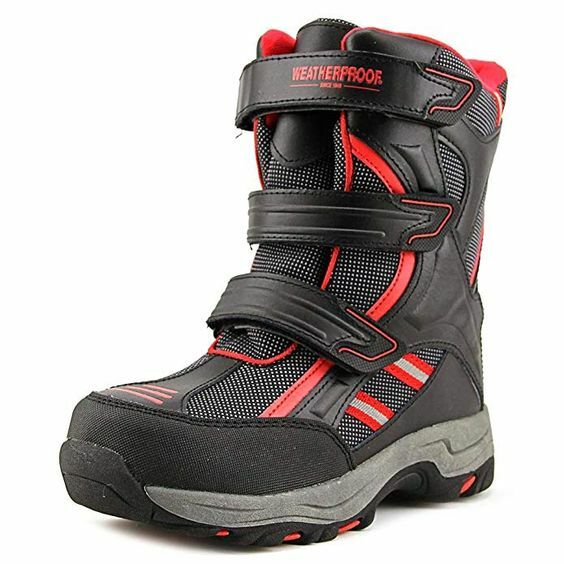 These snow boots have rubber soles and is water proof and comfortable with insulated lining for cold weather! 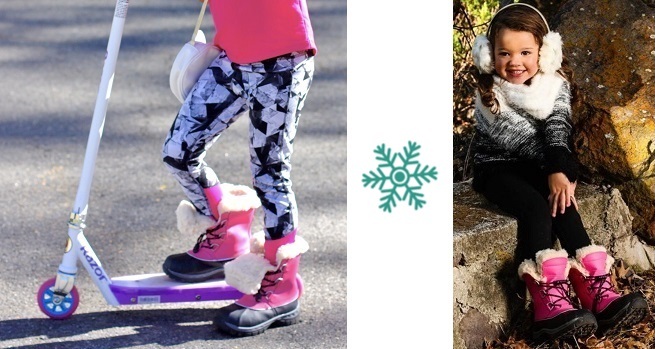 This basic weatherproof snow boot from Kamik features a bungee cord snow collar and a thermal insole, removable moisture-wicking liner, and waterproof bottom with lug outsole to keep your kids feet warm and dry! Durable water and wind resistant PU backed synthetic textile upper with elastic strap. 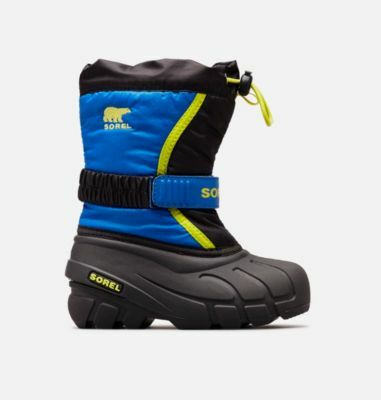 Waterproof boots have to be great for snow. It’s always so irritating when boots that aren’t waterproof let in water at times. Those would be just great for winter. These are great suggestions! I am still using soft sole shoes for my toddler but once she’s out of this age, we will need boots! Oh wow my friend was just asking for good winter boots for her kids. I definitely going to pass along these suggestions as she’s on the hunt for some for an upcoming family trip. These are some very cute boots. I really like the Kamik basic Cold weather boots. Wonderful boots. I wonder if there are adult sizes? Those are cute boots! I love the colors. We must really prioritize kids during winter. It’s great that they are waterproof!